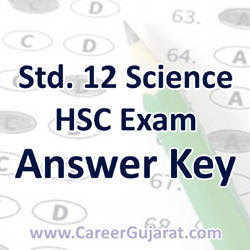 12th Science HSC Exam March 2018 Sanskrit (129) & Computer (331) Answer Key By Vivekanand Science Academy, Halvad. This Answer Key is Prepared By Vivekanand Science Academy, Halvad. You can View or Download Sanskrit & Computer Answer Key in Below Given Link.